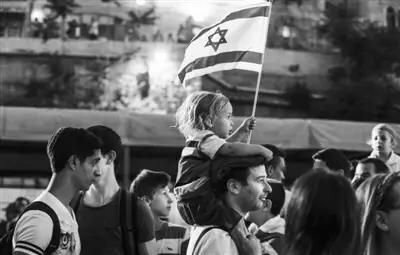 The return of Jerusalem is the rebirth of Nirvana for the people of Israel. Which is the latest festival in the Jewish calendar. 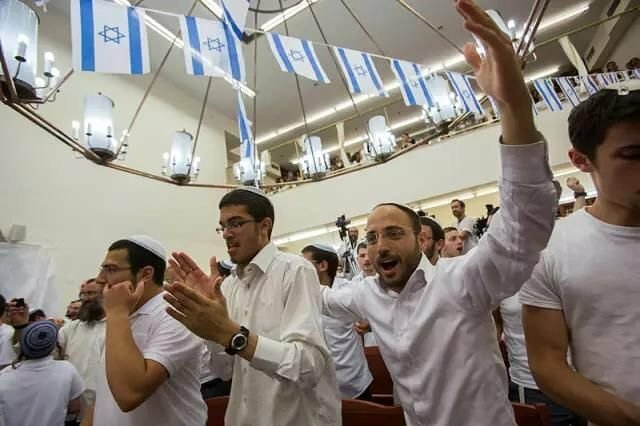 The Israeli rabbi called the day "Thanksgiving Day,"
Early in the morning of June 5, Israeli warplanes flew at low altitude with terrain advantage, eluding radar, and raided air bases in Egypt, Jordan, Syria and Iraq. 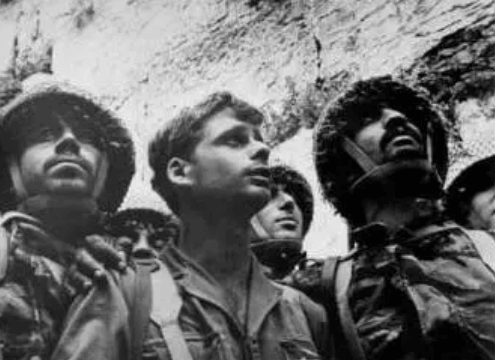 June 7 (Lyar 28th), Israel conquered Jerusalem, and after 19 years of separation of concrete walls and barbed wires, Jerusalem was reunified. The event will begin in front of the West wall the day before sunset. The men and women are dancing and waving the Israeli flag. You will see concerts everywhere. Singers and bands will sing at the concert to bring the festive atmosphere to a climax. 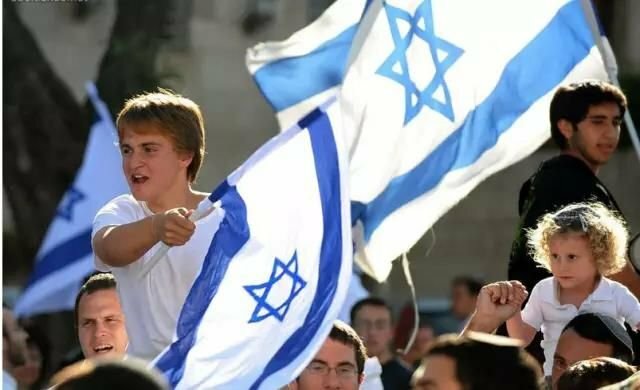 Jewish students also celebrate Jerusalem Day at school. So the day is a joyous day for the people of Israel.